So what will we see at this event? Hardware-wise, it seems reasonable to expect lower-priced hardware that will be more affordable for students, teachers, and schools. The likely candidates appear to be the rumored updates to the lower-cost 9.7″ iPad, and the MacBook Air. The fact that we have heard more chatter about these products lately makes perfect sense in light of this announcement. Killian Bell of Cult of Mac pointed out an interesting possibility in his report on the event. 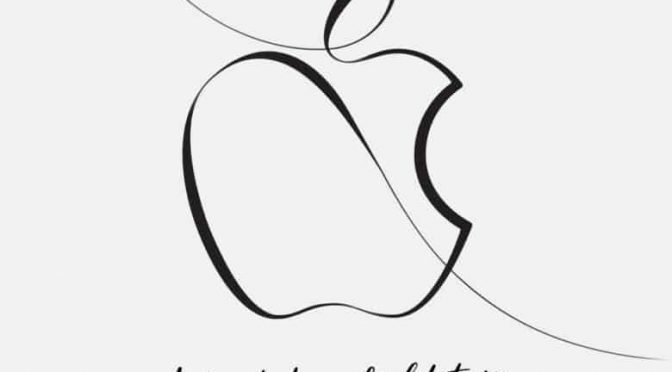 He mentions that the announcement logo (seen above) appears to have been drawn with the Apple Pencil. Could an updated Pencil be on tap? Probably not, as news that big likely would have leaked by now. Maybe it is possible that Pencil support will come to some version of the 9.7″ iPad. Who knows, but Apple usually telegraphs what is coming in events using their invites. 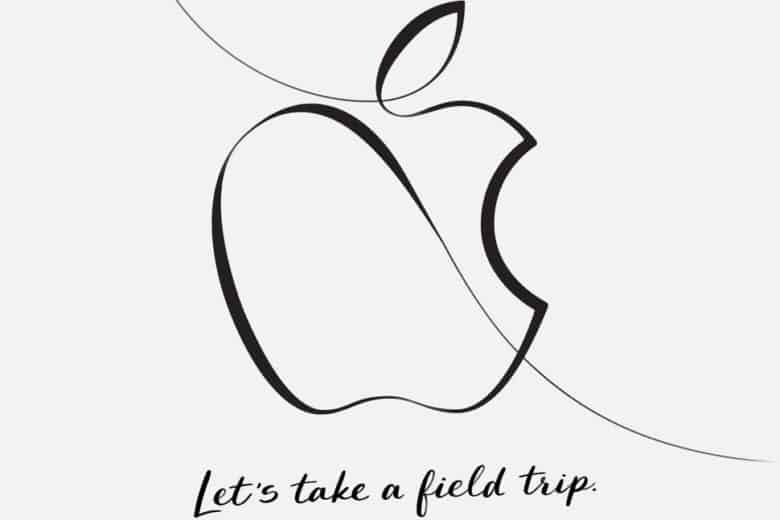 This drawing certainly has some significance, and it likely involves the Apple Pencil in some way. As for software, Apple has some education-specific announcements that should be detailed at this event. Apple has a new education framework called ClassKit on the way, as well as a new Classroom app for tracking student performance and sharing info between students and teachers. Seeing these new products demoed seems like a no-brainer for an education event. While these are the most likely candidates to make the stage in Chicago, there are potentially other subjects that may come to light over the next few days. Until then, at least we know that we will have some new Apple goodies very soon.